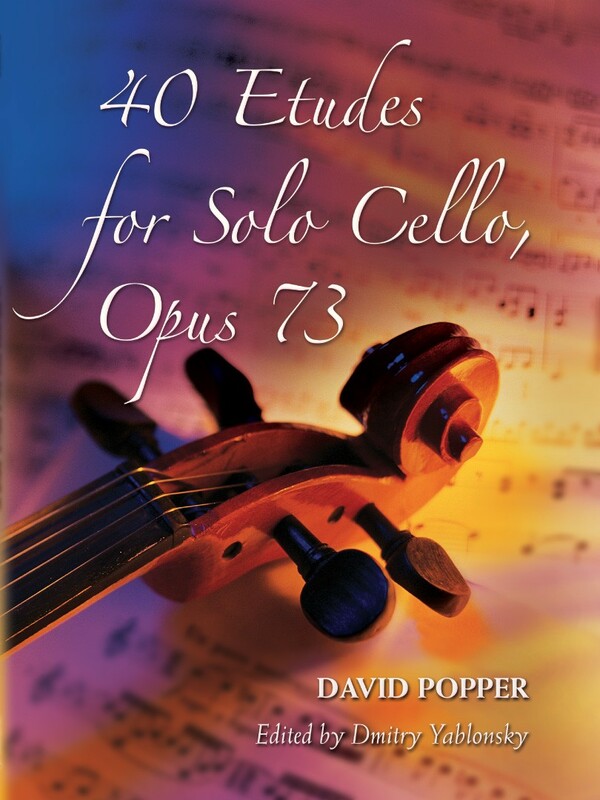 David Popper (1843--1913) was among the greatest cellists of all time, and this set of etudes is universally acknowledged as being among the finest---and most challenging---ever composed. This edition, newly engraved by Dmitry Yablonsky, will help intermediate and advanced musicians improve important techniques. 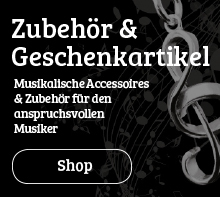 A must for serious cellists.